In a news that will warm the hearts of all people associated with the Data Analytics, the latest LinkedIn survey of 2017 has proven that machine learning engineer, data scientist, and big data engineers have ranked among the top emerging jobs this year. According to the LinkedIn survey, the fastest growing job over the last five years is machine learning engineer, as the number of open positions on LinkedIn has multiplied by nearly over 10 times. The profile of a data scientist came in second, with the number of jobs growing 6.5 times since 2012. “Jobs with the top growth potential are tech-focused, with demand coming from tech and non-tech companies alike. Machine learning engineer, data scientist, and big data engineers rank among the top emerging jobs — with companies in a wide range of industries seeking those skills,” claimed the study. 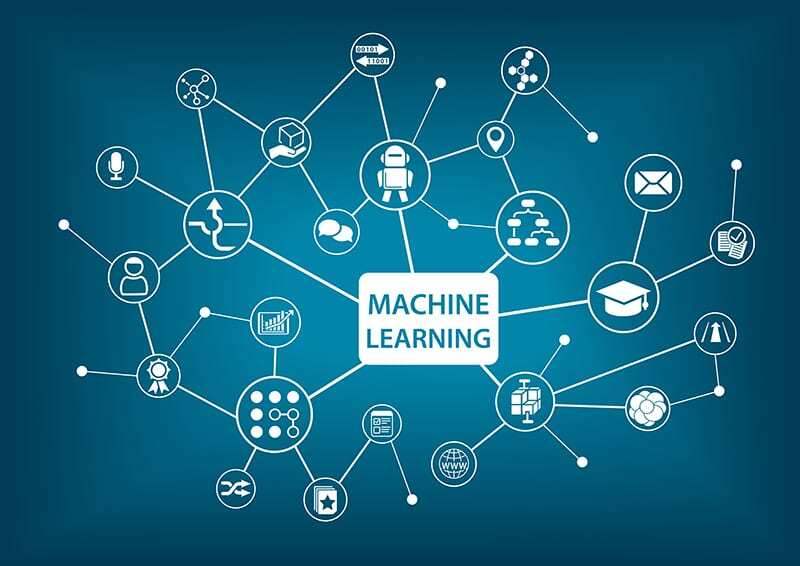 The study also said that the growth and widespread application of more sophisticated technology such as artificial intelligence, more specialized machine learning and data-specific roles have emerged on top. The study went on to add that these jobs were also widely available outside the technology industry. 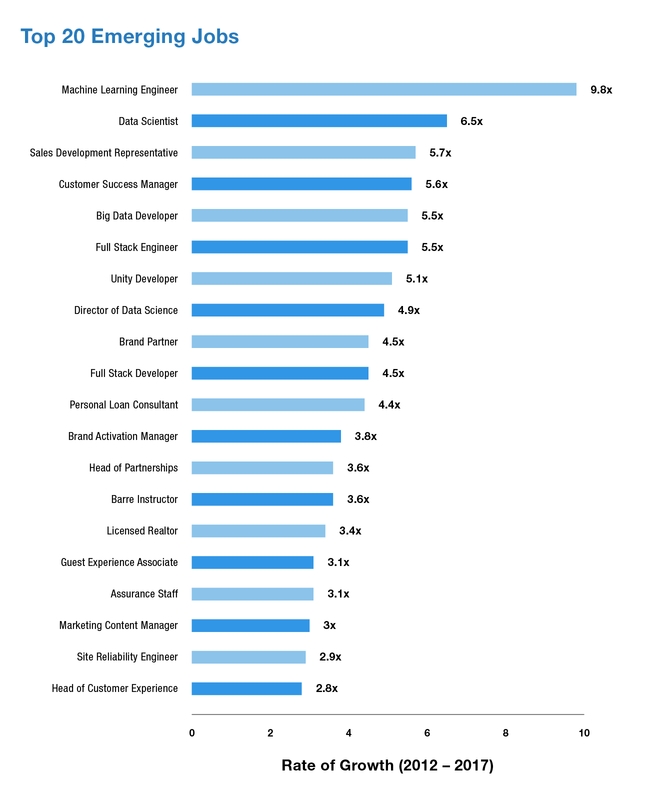 While companies from all industries want machine learning engineers and data scientists, but LinkedIn’s data has found that there is not enough talent out there to fill the gap. The number of data scientist jobs has gone up by 650 percent since 2012, with there being more than 35,000 people in the US with relevant skills. But the LinkedIn reports says that this is nowhere near enough to satisfy demand at the moment.